A hot stone massage is used to help you relax and ease tense muscles throughout your body. Tranquil Time Holistic Therapies is a home based salon which offers an environment where clients feel at ease and can devote themselves to their complete relaxation and wellbeing. We have two treatment rooms and Louise and Harvinder will offer you a variety of relaxing treatments. If you would like to book for you and your partner or you and a friend to have a treatment at the same time then appointments are available to book online for Mondays or Thursdays. Other options are available if you can not come to us. Are you unable to come to us? If so enquire direct with Louise to discuss having a treatment in your own home. Are you in supported accommodation or living in a care home? If so enquire direct with Louise to discuss having a treatment at a place suitable to you. Home visit prices will vary depending on your treatment and your location. 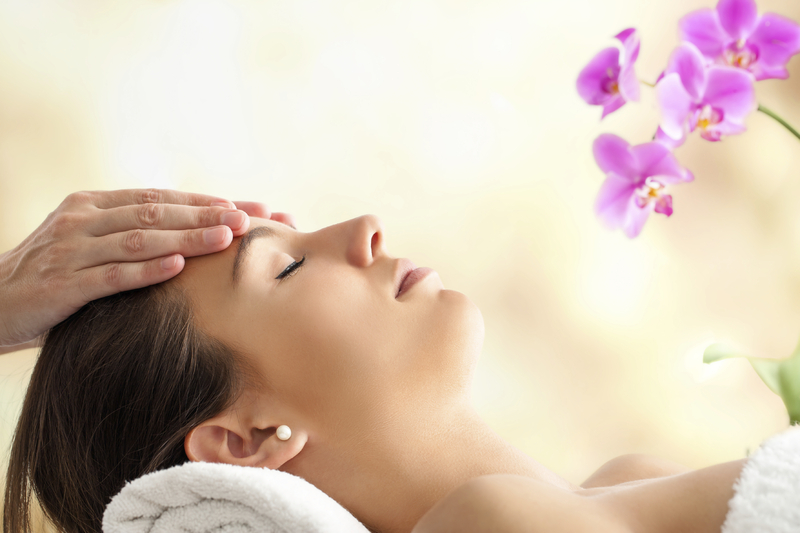 Choose from Swedish, Aromatherapy, Transforming Touch Massage, Hot Stones, Facials. Reiki treatments are bookable with Louise (Level 1 & 2 & Rae (Reiki Master) at present. Treatments duration is approximately 60mins. 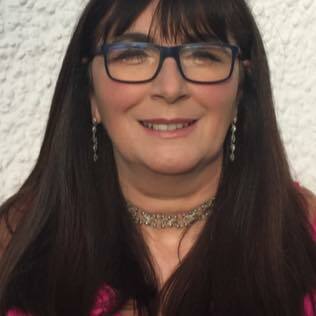 Hi I am Louise Anderson and owner of Tranquil Time Holistic Therapies. I am a fully qualified in Complementary Therapies. I have trained in Swedish Massage, Aromatherapy, Advanced Massage: Neuro Muscular Technique, Reflexology, Pregnancy Massage, Indian Head Massage, Reiki, Thai Foot Massage, Warm Bamboo Massage & Hot & Cold Stone Massage. I hold certificates in Solution Focused Brief Counselling & Cosca Counselling Skills Certificate and have volunteered with Cruse Bereavement. I hold a SVQ3 in Life Long Learning and have experience of delivering short courses on Mindfulness Based Approach to Caring. I work with all ages, males, females and children with consent from parents. I have experience of working with clients who have Dementia, Parkinson’s , Multiple Sclerosis, Arthritis, COPD, Stroke, Heart Conditions, Learning Disabilities, Mental Ill Health, ADHD. Please be aware that following a full consultation your therapist may advise you that a referral from your consultant or GP may be necessary before a treatment is offered. This is to ensure that the treatment is suitable, adapted and chosen to optimise your health. My treatment rooms are home-based in Elderslie, however should you require a home visit this can be arranged. Therapists will visit care homes, day centres or to those living in supported accommodation. An additional charge is added for home visits. Please note hot stones or warm bamboo massage is not offered as a home visit. To ensure respect and dignity is maintained at all times I Invite you to raise my awareness of any specific cultural preference. You can always expect to receive a professional service at Tranquil Time Holistic Therapies. Membership of FHT and PVG scheme. Please note when booking for a child, parents will be asked to sign a consent form and to be present in the room when treatments are being carried out. You can choose from a variety of treatments and don’t forget to visit our facebook page to see what Special Offer we have on. Louise has recently qualified as a Face Yoga Teacher, trained by Danielle Collins – Face Yoga Expert. Louise is now offering workshops, classes and one to one sessions in Face Yoga. If you are looking for a holistic approach to wellbeing for your staff then why not consider booking Louise do deliver a Face Yoga Workshop within your organisation. Contact Louise to discuss. 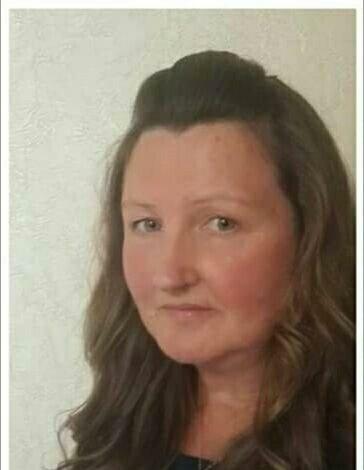 Rae is a fully qualified Complementary/Beauty therapist & Reiki Master. She has over 15 years experience and offers a wide array of therapies including Aromatherapy Massage, Hot Stones Massage, Pregnancy Massage, Warm Bamboo Massage, Reflexology, Hopi Ear Candling & Kinetic Chain Release, Reiki.